We are the world’s first development financial institution. 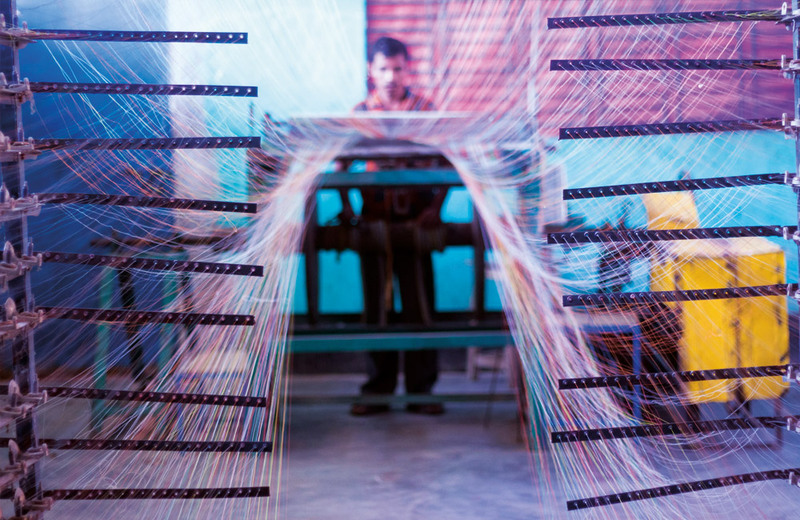 We’ve been at the forefront of supporting companies that help poor countries grow for the last 70 years. In the same year, we invested in Tanganyika Wattle Estates. The company established a high-altitude hybrid type of maize, resulting in Tanzania’s national seed company. 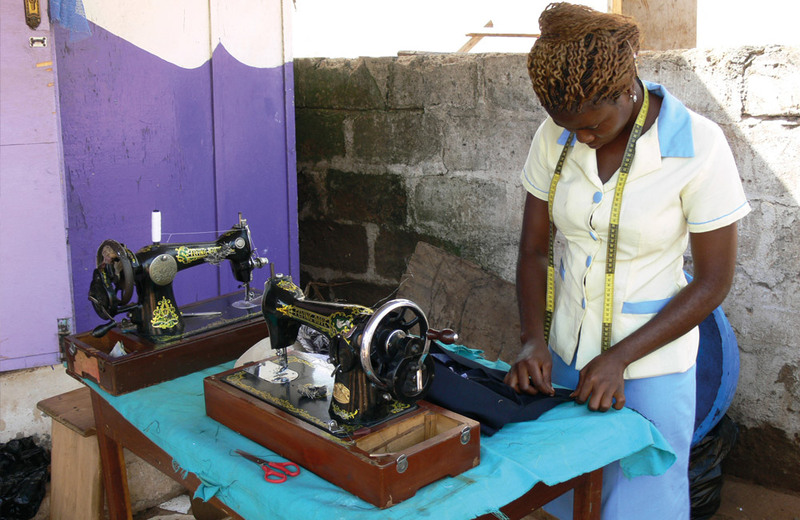 In the same year, the Housing Finance Company of Kenya was set up by CDC and the Kenyan Government. We also established the Development Finance Company of Uganda. We also backed Sify, the first Indian IT company to be listed on the NASDAQ Stock Exchange. 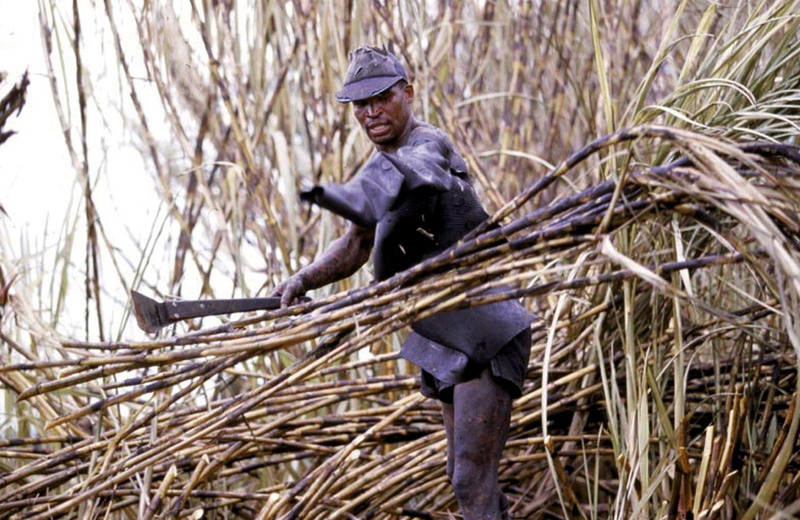 CDC was established as the Colonial Development Corporation by the Overseas Resources Development Act, 1948 with the mission to ‘do good without losing money’. 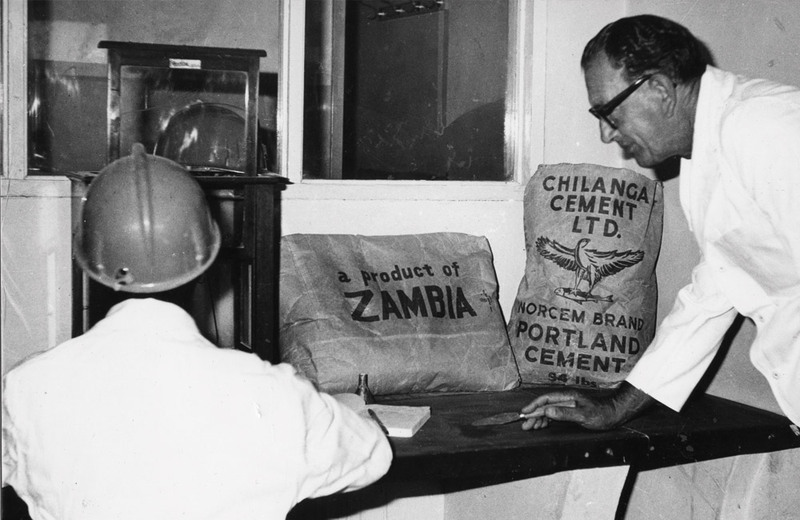 One of our early investments was to establish Zambia’s first cement works: Chilanga Cement. It provided most of the cement used to build the Kariba Dam. 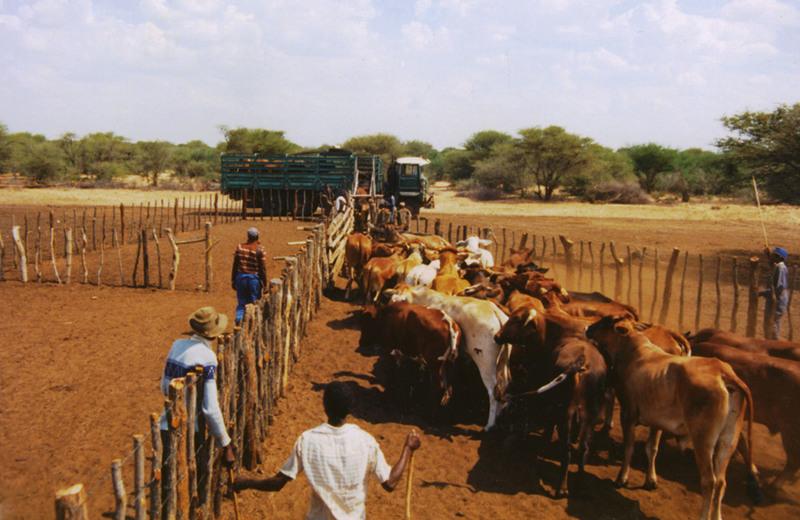 In Bechuanaland (Botswana) we started the Molopo Ranch, which became one of the largest cattle ranches in southern Africa. 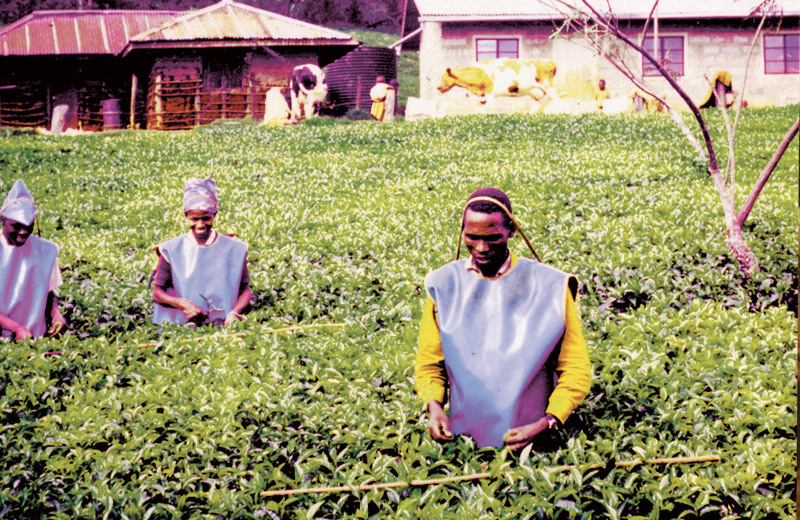 We helped establish Kenya’s tea industry through our investment in the Kenya Tea Development Authority. A loan to Merpati Airlines in Indonesia was CDC’s first investment outside the Commonwealth. 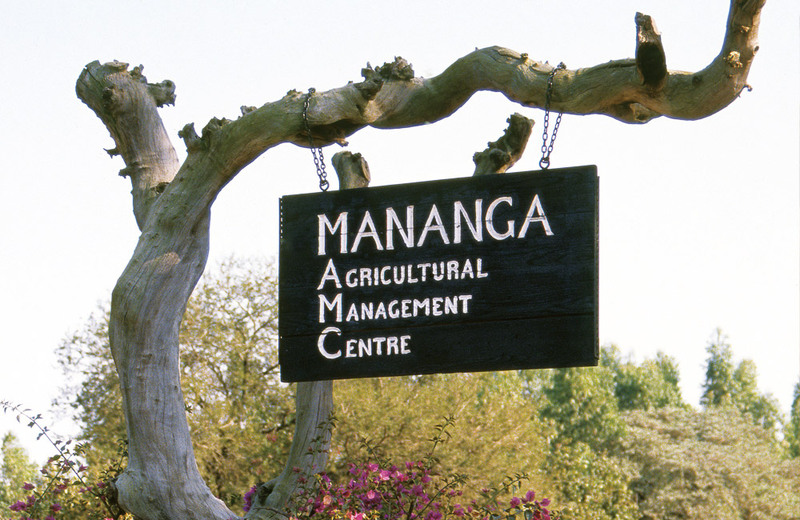 We founded the Mananga Agricultural Management Centre in Swaziland to run residential courses that would help turn local agricultural managers into general managers. We made our first investments in India and Pakistan. 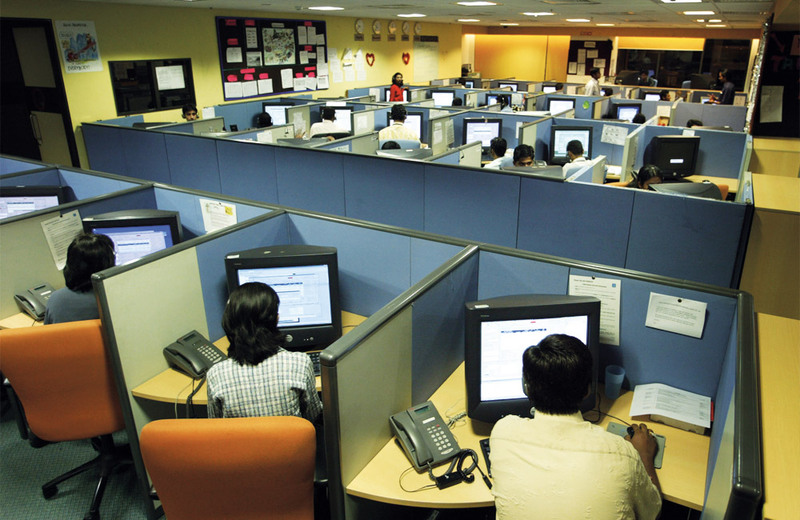 In the late 90s, we became an early backer of India’s tech industry. We establishment the Ghana Venture Capital Fund, the first CDC-sponsored fund to attract third-party investors. 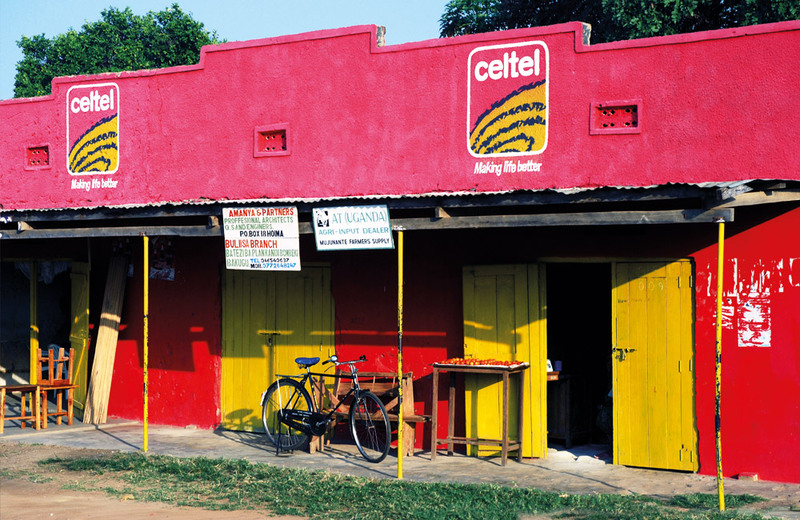 We invested in Celtel, an African mobile phone company, at an early stage when commercial investors considered the African market unimportant. We were reconfigured to operate mainly as a fund investor. By the end of 2007, we were working with 42 fund managers across 100 funds. 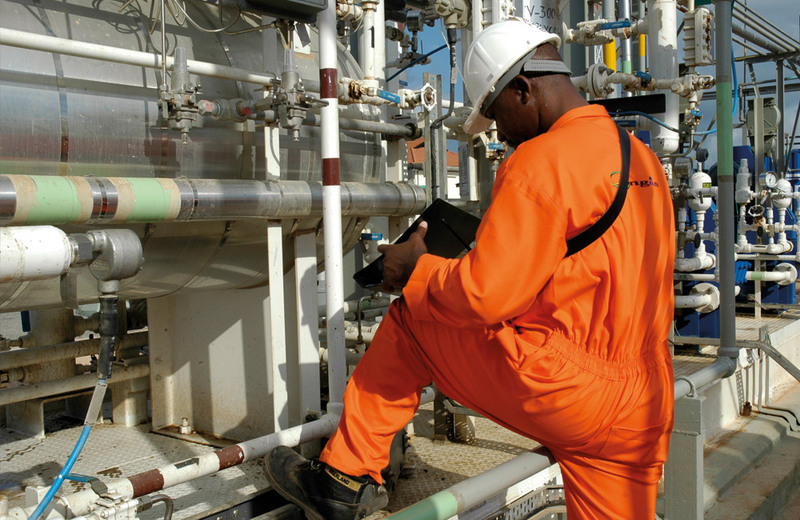 Our mandate was broadened so that we could again invest directly. 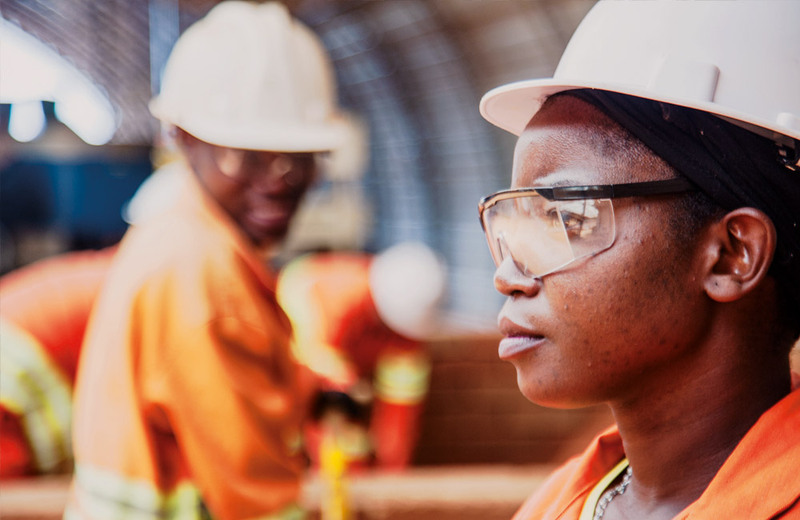 Our vision is to become the most developmental DFI: tackling market failures that hold back development such as access to medicines, boosting power transmission and distribution, supporting women’s economic empowerment, and finding new ways to mobilise even more capital to meet the needs of developing countries.